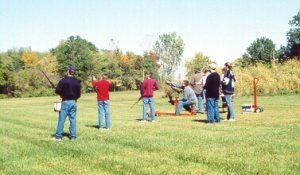 For more information: Shotgun Shoot Rules Shotgun Shoot Pricing Open to the public. Gun and Archery Range closed for this event. For more information: Shotgun Shoot Rules Shotgun Shoot Pricing Open to the public. Gun and Archery Range closed during this event.